Shane is an Irish Physiotherapist who graduated from UCD in Dublin in 2015 with an Honours degree in Health and Performance Science and later, First Class Honours in Post Graduate Physiotherapy. His studies have been fuelled by his love for sport as well as personal experiences with physiotherapy, particularly when representing his University, Province and Country in rugby. Shane has always been involved in Sports since graduating. He has worked with numerous clubs and schools teams as well as in Private Practice. He has also worked in The High Performance Centre in UCD, providing services to the many High Performance athletes who were based there for their training, representing sports such as rugby, soccer as well as track and field. Shane’s true passion lies in the biomechanics of injury and how treating the root cause of injury as well as the symptoms will not only help you to get better but to help it from happening again. He combines manual techniques with exercise to provide a well rounded and lasting plan for his clients. His main areas of interest include sporting injuries, running mechanics, injury prevention, gym based rehabilitation and lower limb injuries. 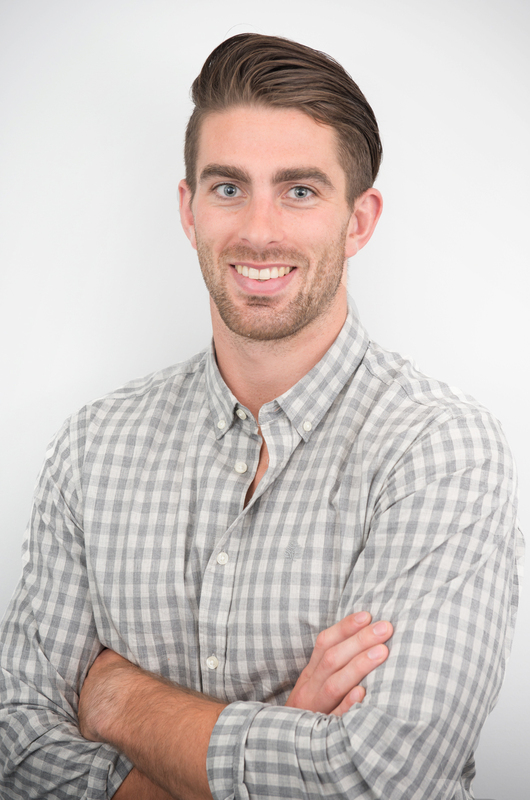 Since moving to New Zealand in early 2016, Shane has furthered his training and education in gaining certification is Dry Needling and Acupuncture as well as becoming a Certified Pilates Instructor. He has worked for the past 18 months in private practice as well as providing community based physiotherapy services to serious injury clients as part of ACC’s Training for Independence contract. Shane has found it easy to settle into New Zealand life – citing the easy-going people, the endless outdoor activities and the sport to be the biggest reasons for making that transition so easy!